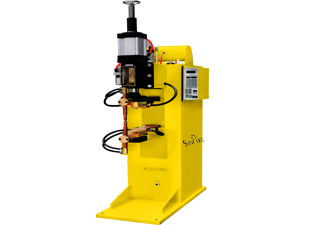 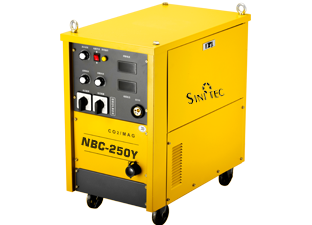 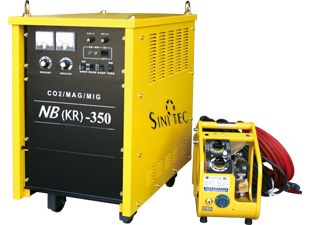 Sinic Technology Co.Ltd(Protorque Machinery Wuxi Co., Ltd) is a professional welding machine manufacturer based in China. 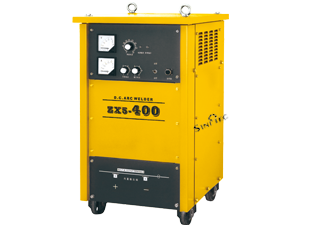 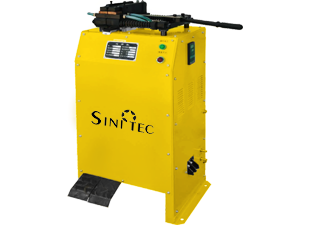 Over 8 years ever-lasting development,Sinictec has become leader in welding filed. 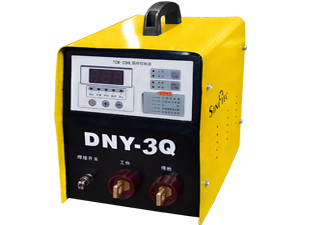 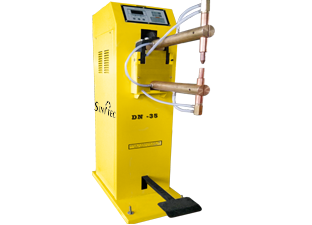 With fully experience and rich technology in welder filed,we successfully export to over 20 countires,offering various solutions for various working condition. 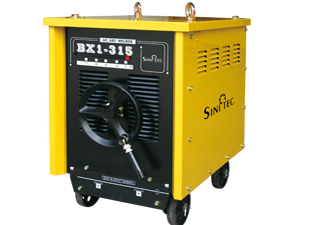 Sinictec welcome all clients talking cooperation with us and enjoy win-win market.We have enough confidence at our quality and R&D ablity.